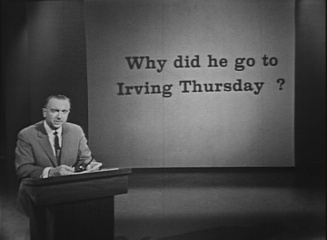 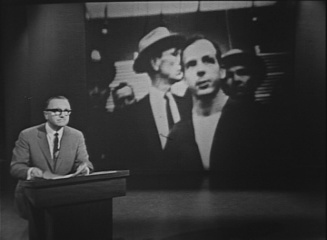 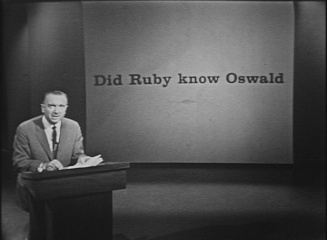 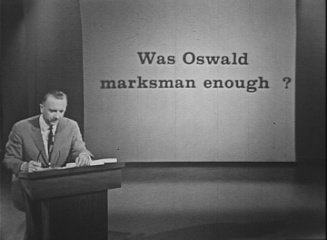 November 22 and the Warren Report: On November 22, 1964 CBS aired a journalistic report presented by Walter Cronkite and Dan Rather and they asked all the questions America wanted to know about the Kennedy Assassination. 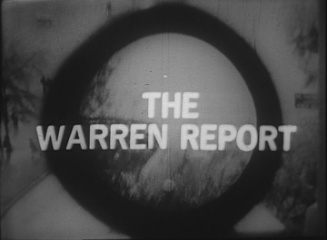 This informative almost two hour presentation explores the issues investigated by Warren Report by offering a series of taped interviews with individuals associated with JFK's assassination investigation, eyewitness interviews and a discussion of the Warren Commission report findings released earlier that day. 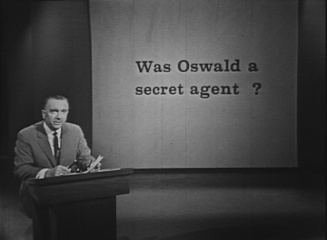 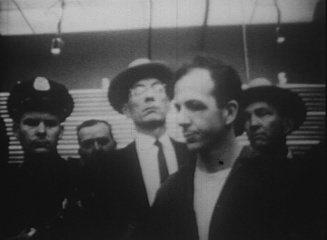 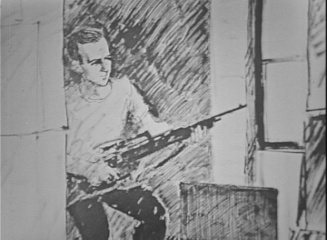 Also presented are taped interview with those closest to Lee Harvey Oswald: his wife, mother and best friend. 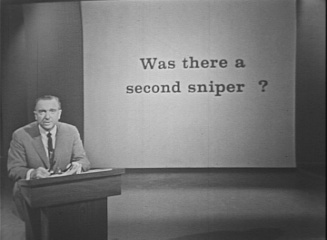 This presentation is a fascinating review of the John F. Kennedy Assassination as it was unfolding to the American public. 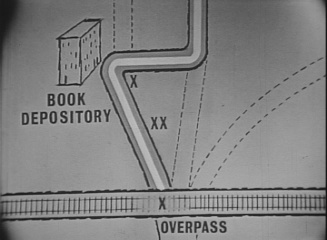 This DVD has a total run time of approximately 1 hour 58 minutes.